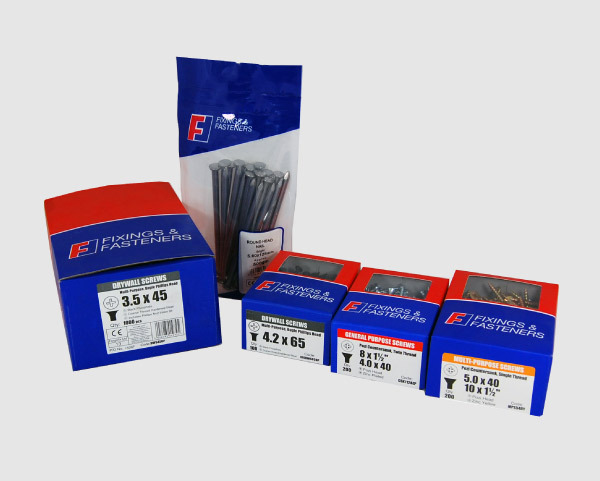 ForgeFix is one of the UK’s leading suppliers of fixings and fasteners to the trade. We offer retail and merchant customers access to over 3,000 products backed by exemplary levels of service - including extensive ex-stock availability and impressive point-of-sale support. 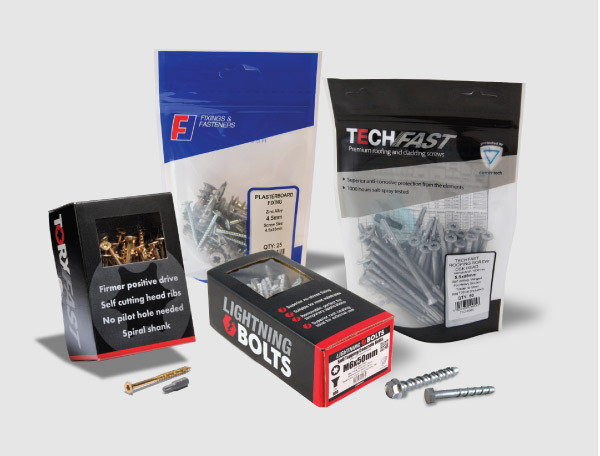 As part of our commitment to our stockists, we remain focused on building some of fixings and fastenings best-known brands. Our portfolio includes a number of lines that continue to see sustained investment into areas such as high impact merchandising and high profile marketing campaigns to ensure exceptional end-user awareness and sales pull-through. Most users who have tried TorxFast refuse to go back to anything else. 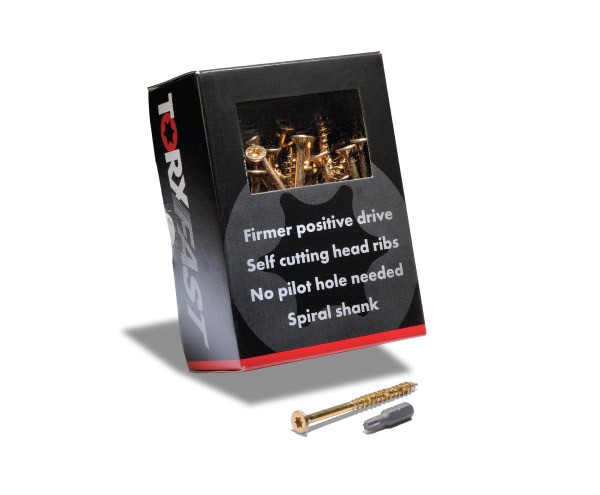 Marketing as smarter fixing technology, TorxFast screws combine a host of cleverly engineered features to make fixing into wood quicker, cleaner and easier than ever before. The range consists of 67 different sizes and finishes, including screws specifically designed for decking and timber fixing applications. their versatility and levels of innovation. They can be used to fix into most common substrates including wood, concrete, brick, blockwork, stone and marble. They also offer high load capacities, are totally removable and have a high performance, Elementech rustproof coating, ensuring they are suitable for both interior and exterior use. 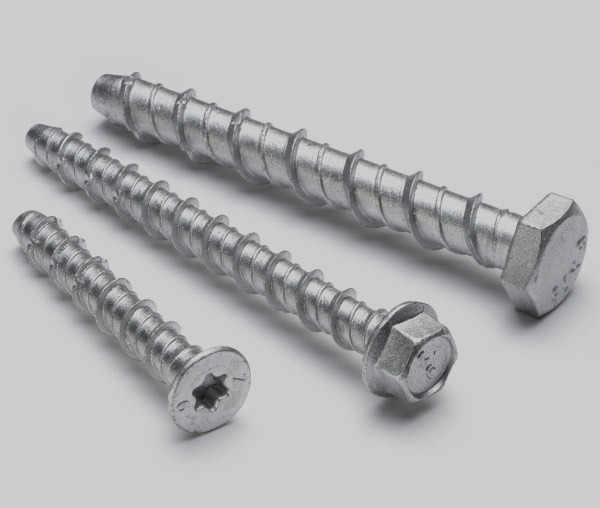 the very latest advances in screw design, raw materials and weather protective coatings. This includes an Elementech coating salt spray tested to 1000 hours. 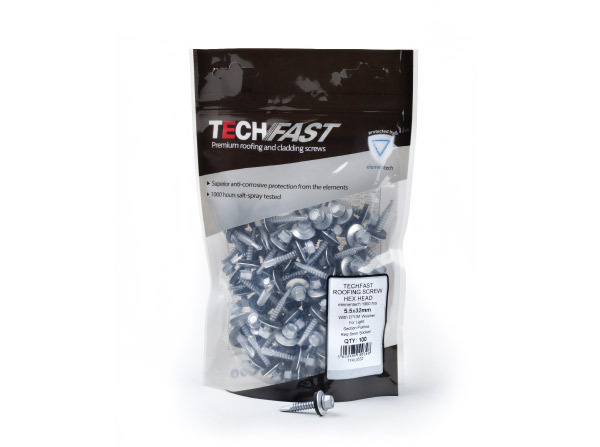 the widest range of fixing and fastening needs.